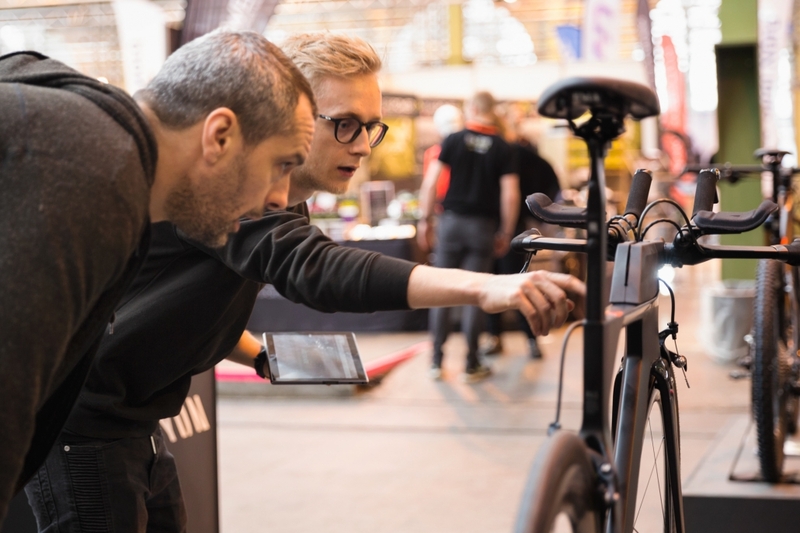 Please follow the 3 simple steps as described beneath for a convenient registration to Scandinavia’s biggest bike fair. For your convenience please see our box ticking list below. 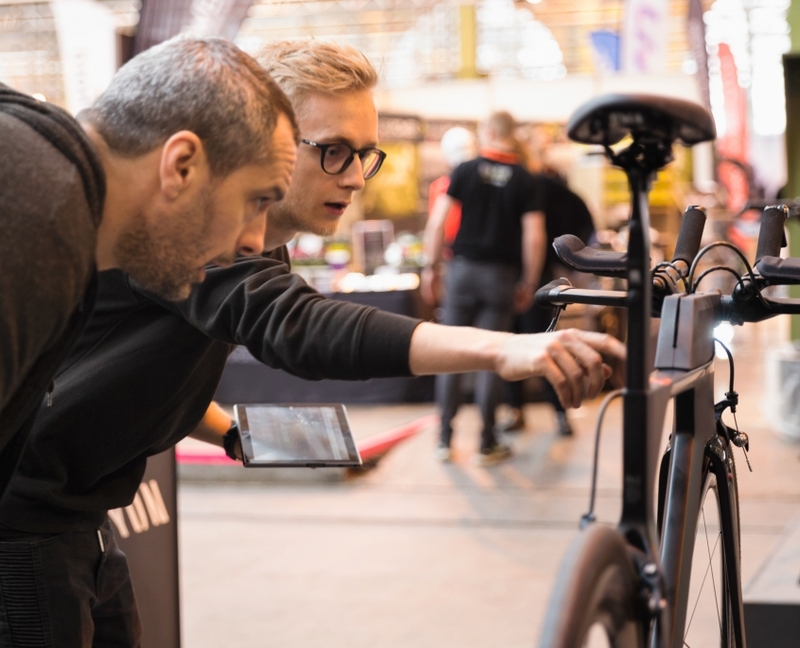 The Copenhagen Bike Show stands all measure 3×3 meters and we can combine several stands for obtaining the size you prefer. Do you need a table or chairs? Do you supply light for your stand yourself or do you need help for mounting i.e. banners? Please see Øksnehallens fair catalogue for options and further ideas or get professional help and advice from SODEMANN Udstillingssystemer A/S.